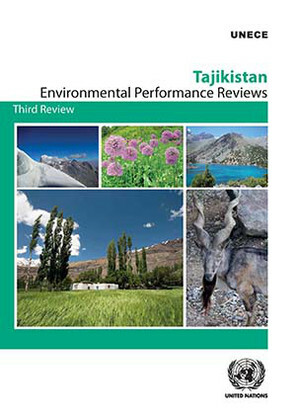 The publication is aimed at officials and experts working for public authorities responsible for environmental policy, representatives of civil society, the business community, academia and the media. ECE would also like to express its appreciation to the German Federal Ministry for Environment, Nature Conservation, Building and Nuclear Safety and the German Federal Environment Agency for their support by providing funds through the Advisory Assistance Programme, and to Norway and Switzerland. ECE also takes the opportunity to thank Austria, the Netherlands and Norway for their general financial support to the EPR Programme and expresses its deep appreciation to Belarus, Estonia, Georgia, Germany, Hungary, Montenegro, the Republic of Moldova, Romania, Sweden and Switzerland for having provided their experts for the ECE Expert Group on Environmental Performance Reviews, which undertook the expert review of this report.